StanceWorks always bringing the heat. HBTV: Depth of Speed – Tale of Three Cars from HBTV on Vimeo. The hakosuka is an iconic car. Good video and good stuff from Fatlace. 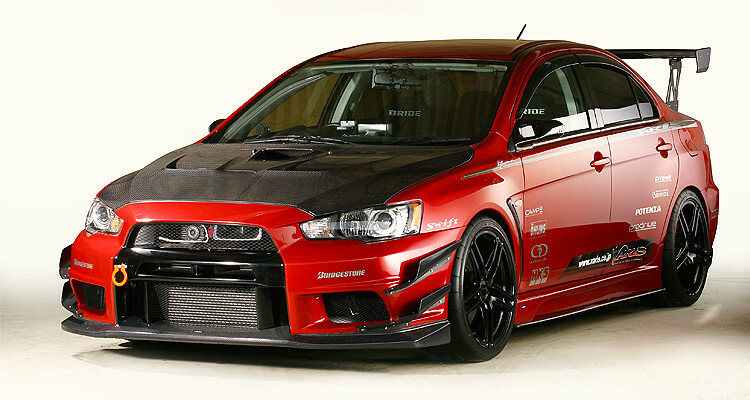 Never get tired of seeing Varis aero on anything. Hit the jump for some pics of a random street parked Evo X in Varis attire. You MUST hit the jump for more excellent photography! A peculiar video with an interesting ending. Hit the jump if you care to read the rest of what I have to say haha. Spoon Sports 25 Hours of Thunderhill 2009 – GT Channel from GTChannel on Vimeo. Tatsuru Ichishima is a boss for sure. 58 years old at the time of the race and still going strong, I like that. The Ulitimate FR Challenge Z33 vs. S2000 – Hot Version International 1/2 from GTChannel on Vimeo. 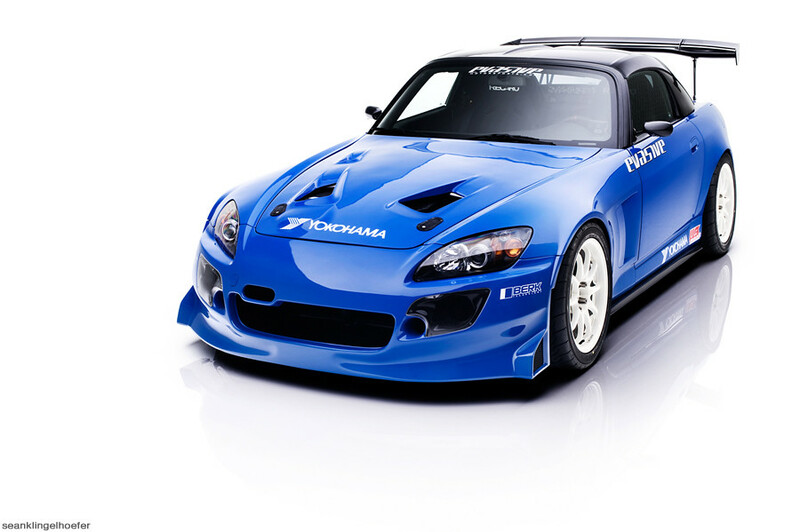 That Amuse S2000 is a beauty. Hit the jump for part 2. 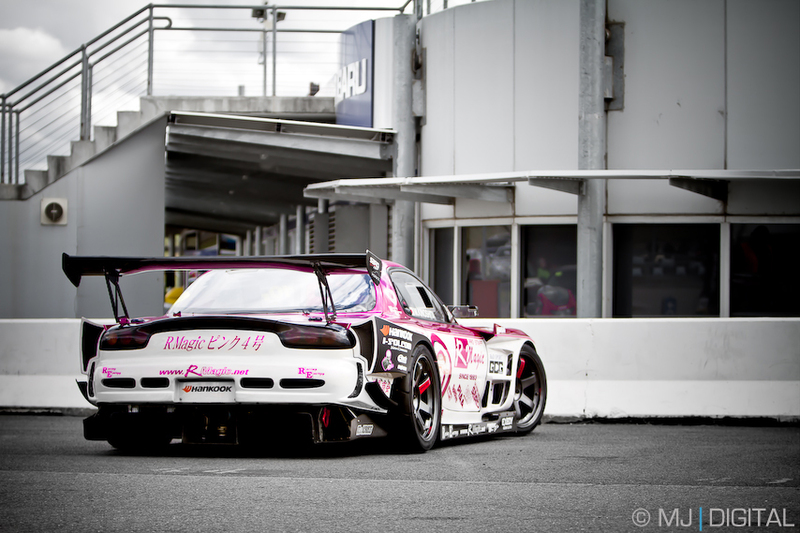 Here are a few pics from Canibeat’s coverage of Import Alliance. Hit the jump for a few more shots. EVO X Project X | 4MATIONMEDIA from Daniel Phan | 4MATIONMEDIA on Vimeo. Nice chill video with a fresh Evo X in it. 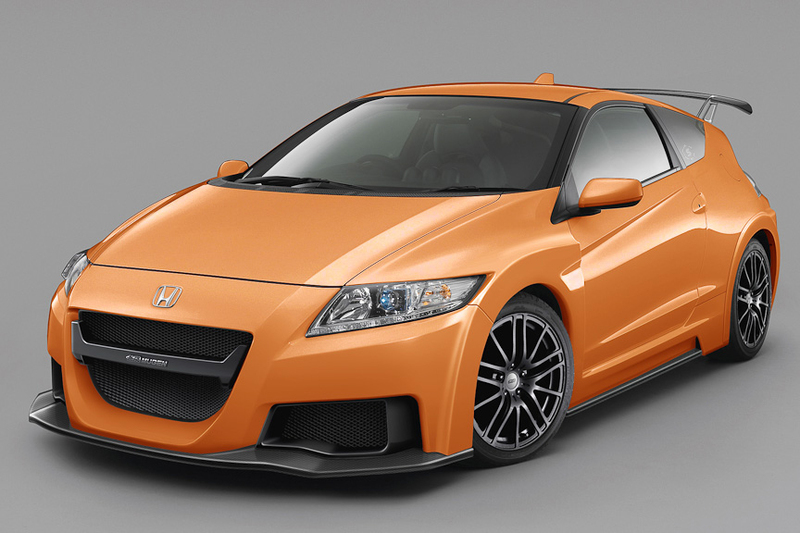 Some of you might remember the video I posted about the Mugen CR-Z. Here are some nice pictures of it. Hit the jump for the rest. 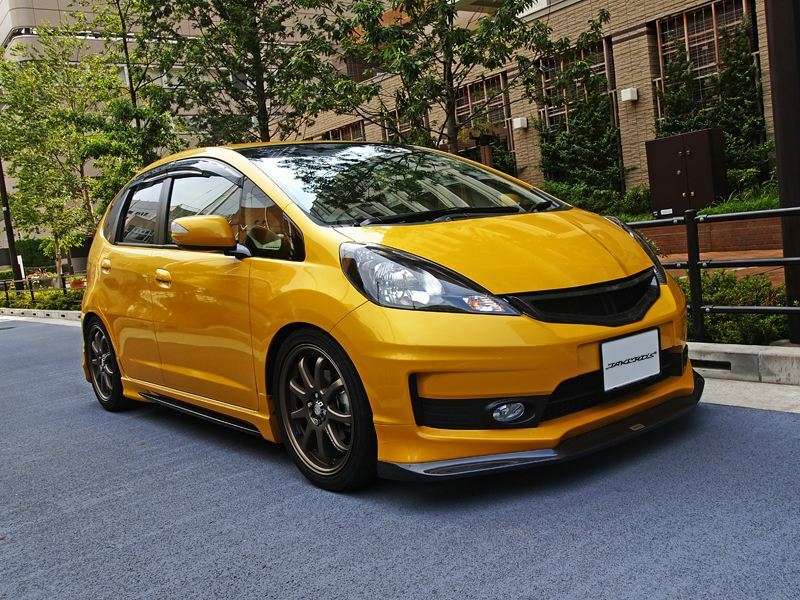 For all those who own the economic and cute Honda Fit, you should do something like this to it. Hit the jump for more pictures, definitely gave me a different perspective on the Honda Fit, similar to how J’s Racing’s Fit made me think twice about the potential for more in a Honda Fit.